What do you need around the house to change Body Piercing Jewelry? 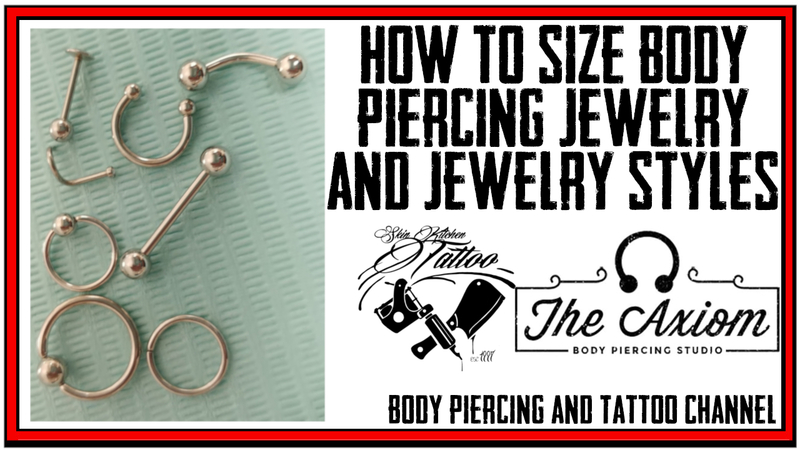 Well, in the following blog I will be covering what I feel is some of the most useful tools that every Body Piercing collector will find helpful. Let's face it, no matter how often you check the tightness of that ball or the quality of your jewelry, we have all had that "Oh ____" moment as we here the ball or other closer hit the floor. Though even though you find the closure, no matter how much you try you just can't get it back in there. Or you get that brand new piece of jewelry that you have been dreaming of for the last 6 months and no matter how much you try you can't get the thing in the piercing or the closure on. Even as a professional piercer there have been times when I wish I just have the right tool on me. 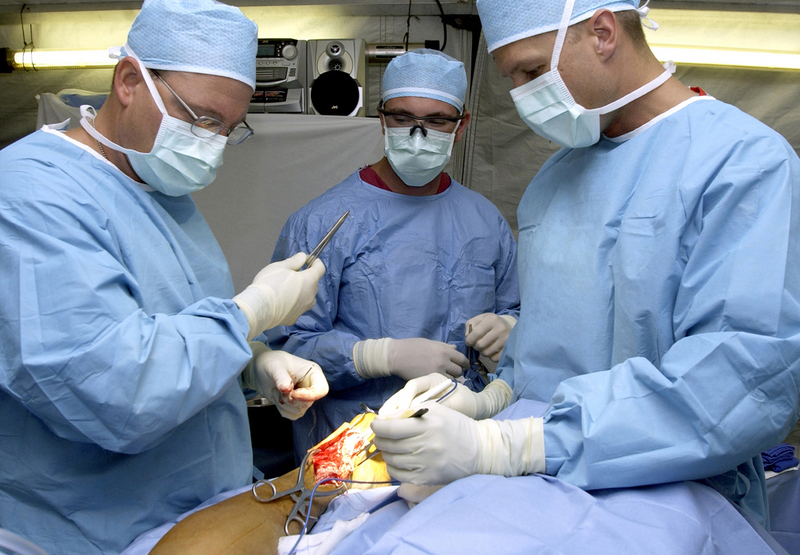 This has especially come up with unplanned visits to the doctor or other medical emergencies. After the last instruction of trying to get jewelry out while under the influence of painkillers, I bought some extra tools to have around the house. What follows is some inexpensive items that you too can buy and have around the house. There is a number of places you can get this stuff online but I decided to stick with Amazon because most people have used the site and ordered items from them. Understand that this is not an endorsement of these products and that these items are not the highest quality but will work for the basic needs of your average wearer of Body Piercing Jewelry. This is a must-have for anyone that has piercings in hard to reach places and/or wears threaded jewelry or Threadless jewelry for that matter. These are a thin lockable clamp with needle nose style ends. It is a very versatile tool that can be used to insert jewelry into places where fingers won't fit and also holding jewelry while loosening or threading on ends or inserting or removing push pins. I use them on just about every piece of threaded jewelry I put in clients. 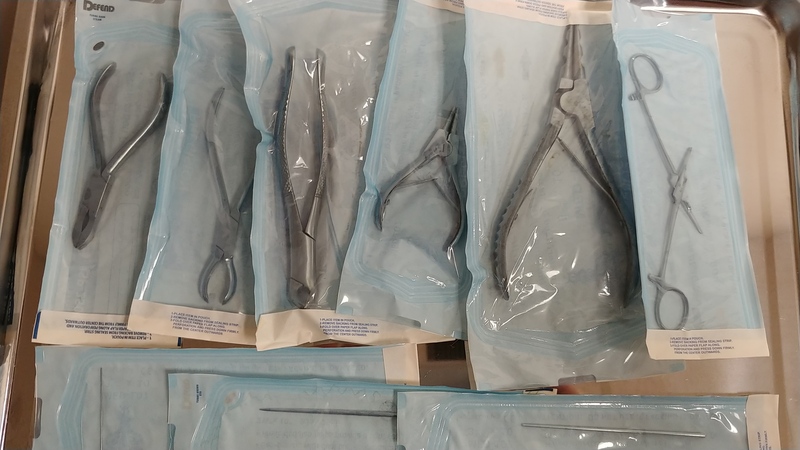 It is much easier to have a locked hemostat keeping the jewelry from sliding back into the piercing or trying to grip the other side of the jewelry inside the mouth or the ear. It is also helpful in lining up the end at the right angle. There is also jewelry that is impossible to get in without a pair. For example, putting a labret stud in a Tragus. Unless your fingers are small enough to insert your index and thumb into the ear canal, you aren't getting it in easily without a pair. Also, hemostats can be used to bend jewelry if needed. Though originally designed to increase or stretch piercings to thicker gauges, they have a great deal more uses. A taper pin is a metal rod usually made of Implant Grade Surgical Steel or High Polished Implant Grade Titanium. The length ranges from 2 inches to 4 inches with the thin side being 4 gauges thinner than the think side. Taper pins are usually size by the desired thickness and are often slightly larger than that gauge. For example, a 14g taper will start around 20g at the thin end and then be 13g at the other end. This is to make inserting the jewelry easier. The large end will most commonly have an indentation where the end of the jewelry is inserted but some will even have threading or a thinner post for inserting threaded jewelry. 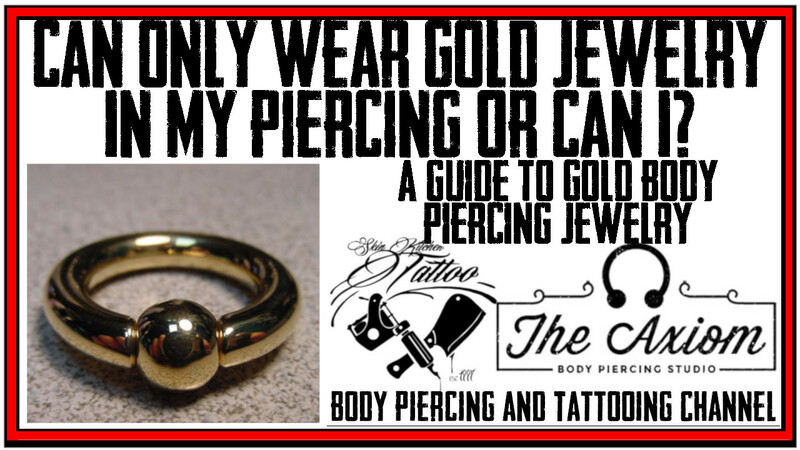 Guiding Jewelry - Even with a well-healed piercing, it can sometimes be hard to guide the jewelry into the piercing. A taper pin can make inserting the jewelry not only easier but reduce the chance of damaging the piercing. Guiding Labret and Barbells - With internally threaded jewelry the thin end of the taper pin can be inserted through the piercing and then the thin end of the taper inserted into the jewelry. Then the jewelry is pushed in reverse to insert into the piercing. Most piercings done with labret piercings are pierced using this method and using this method can make putting in jewelry in tight areas of the ear and mouth a great deal easier. 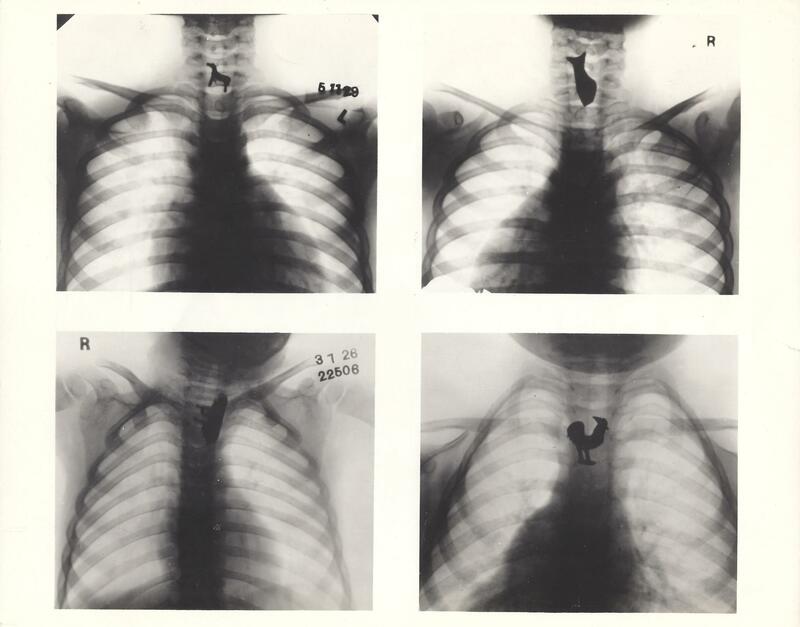 Checking to See if a Piercing is Still Open - Often jewelry has to be removed and for whatever reasons, the jewelry wasn't put back in right away. Piercing close from the inside out. So, even though both of the holes look open, often at the center of the piercing the hole has begun to shrink or has reconnected Instead of trying to force jewelry into a shirking hole, it is going to cause less damage to slowly insert a taper pin into the piercing and then if the piercing is still open, stretch the piercing to jewelry size and insert the jewelry back in. If the piercing is closed the taper pin since it is not sharp will not go through. 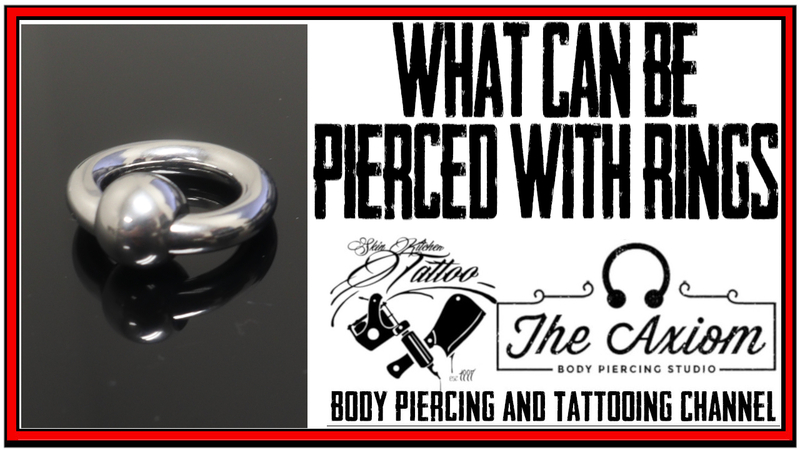 Determining What Gauge a Piercing Is - Let's say that you removed your 4g plugs for a couple of years and even though the hole isn't closed you are unsure what gauge is safe to put in the piercing. A way to figure out what to put in is to insert a taper until there is resistance. For example, if you slide an 8g taper through with no effort but the 6g one gets about halfway through and takes a lot of pressure to go further, then you should consider the piercing to be at 8g. Stretching Piercing - Of course, if you are stretching a piercing to a larger gauge. The easiest way to avoid blowouts and damage to piercings while stretching is not increasing the gauge until the next desired gauge sized taper pin slides through with little or no effort. 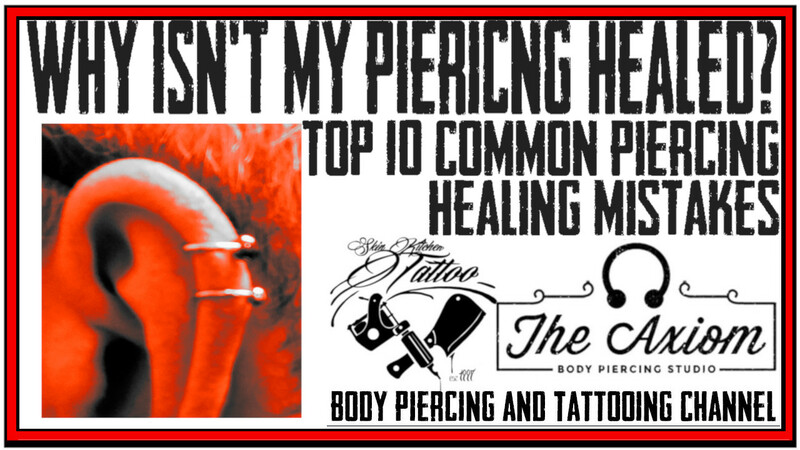 Also, it is so much easier and less damaging to the piercing to have the gradual increase that comes with a taper pin than forcing the blunt end of a piece of jewelry into the hole. I can't stress enough that regardless of how you are inserting the jewelry a small amount of lubricant on the jewelry and/or taper pin, can not only make inserting the jewelry easier but also less uncomfortable and with less chance of damage to the piercing itself. You want a water base that will easily clean off or the body can easily absorb. Your best option is Surgilube. It is easily found at most medical supply stores or online. I like Surfilube because it repels bacteria and is the main lubricant that I and most professional piercers have been using for decades with no reactions. If you need it right away other water-based lubricants can work. Just make sure that if you use it for any other activities that it hasn't been contaminated. 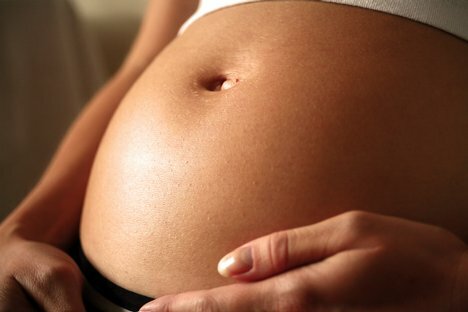 Also avoid anything that has a "warming effect", spermicide, numbing agents or any scents. KY is often easy to find and not very expensive. If you are going the KY route make sure that the tube is used only on your piercings and for nothing else. Other options are natural products like Emu Oil and vitamin E Oil. I personally have no experience with either and would caution you not to use any product that you haven't used in some way in the past. Also, never use ointments or petroleum-based products. Not only are gloves going to cut down on the chances of contaminating a piercing but they will increase your grip on highly polished jewelry. The fact is that you can always get them balls on tighter with gloves than you can with bare hands. Latex is best for this but if you are allergic to latex use Nitrile with textured fingertips. Also once you have them around the house, you will find all kinds of uses for them. Including cleaning, cooking, working on cars, or pretty much-touching anything that you don't want to touch. 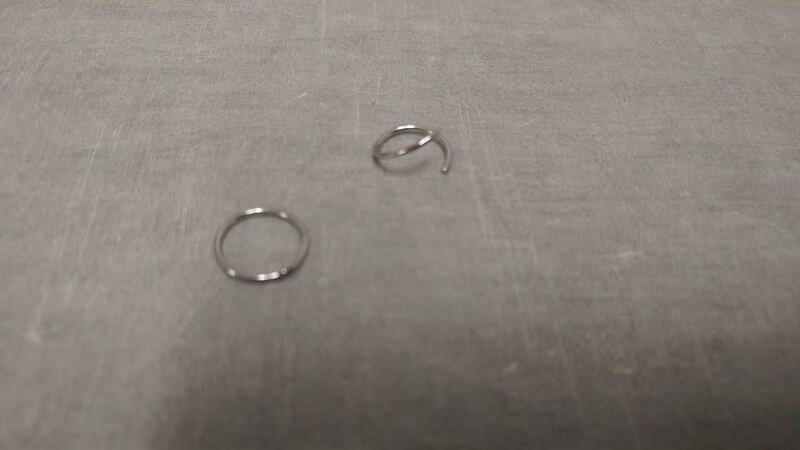 If you have thick gauge Captive Bead Rings, often the only way that jewelry is going in or coming out is with a pair of ring expansion pliers. They are pliers with a needle nose tip that has a number of slots cutouts. Unlike normal pliers when you squeeze them they expand. This is helpful when you are taking out or putting in beads or balls on Captive Bead Rings. To remove jewelry you insert the pliers inside the ring, then squeeze the pliers until the ball can be removed. To put the bead or ball back in, you insert the pliers in the ring and then line up one side of the ball against the jewelry end. Lightly squeeze until the bead slides into place. In both cases, you want to apply the least amount of pressure needed to remove the ball. If you overdo it you will need additional closer pliers to close the jewelry enough that the bead will stay in place. The other use is to expand jewelry to make it easier to insert into larger piercings or areas of the body where the missing segment of the ring isn't wide enough to get the jewelry over. You will need Ring Closer Pliers too. 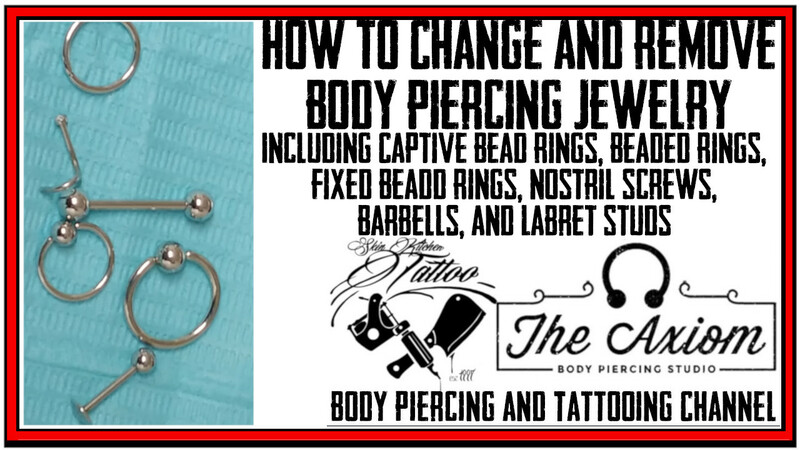 This is helpful when the piercing is located that the segment of the captive bead ring is not wide enough to pass over the area. For example Conch piercings or upper ear cartilage where a large helix of thicknesses of the tissue is much larger than the opening. You can use the expansion pliers to widen the gap and then the Ring Closing Pliers to reduce enough to allow the ball to stay in place after the jewelry is in the piercing. 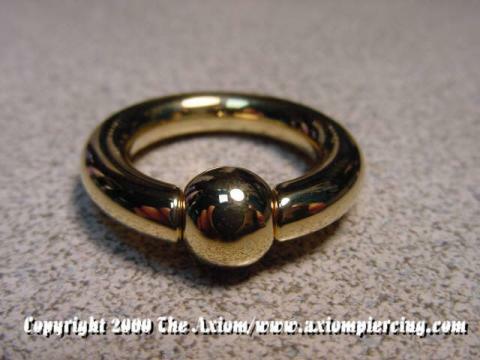 They can also be used to correct the Captive Beads "Trueness" and to increase the tension the ring applies to the ball or bead to avoid them falling out. Jewelry parts tend to be round and tend to roll. So, it is always helpful to have a textured paper towel to set the jewelry and its parts on while you are inserting the jewelry. 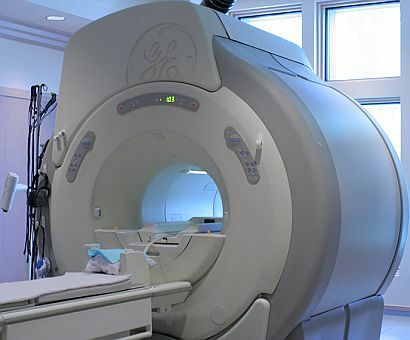 The other benefit is it will reduce the jewelry's contact with the surface that you are placing the jewelry on and thus reduce the likelihood of the jewelry being contaminated. If you want to do your due diligence, tear off a piece of cellophane wrap and cover the surface before placing the towel down on top of it. Also, a clean towel could be used. If you are frustrated by captive bead rings, I suggest that you sit at the kitchen table and cover the area in front of you with a large towel. Then have a seat and practice taking the ball or bead in and out over the towel. Since often the only mirror with good lighting you may have is the one over the bathroom sink, I suggest that you spread a towel over the sink to catch jewelry, balls beads or other ends if you drop them. Otherwise, you may have the displeasure of watching your jewelry or jewelry part clank and clatter its way down the sink drain. Yes, I know it might be easy to get it out of the trap but I highly doubt that you are going to want to put it back in after it's been exposed to everything that lives there. Blech based house hold cleaner to clean surfaces before laying down a paper towel or dental bib. To make it easier to see the area, a hand mirror or a small mirror with a base. Magnified mirror or makeup mirrors can be helpful especially when used with a larger mirror. Fold out the TV Tray or place it on a sturdy stable surface. Clean the surface with a Blech Based Household Cleaner, paying attention of the corners and other areas that may hold contaminants. Wash your hands with warm water and an antibacterial soap with 30 seconds of friction. Cover the surface with Cellophane or Cling Wrap. Lay a few sheets of textured paper towels in the center of the tray. Squeeze out a small amount of lubricant in the center of the paper towel. Place all the tools, jewelry and other items you need on the paper towel. Place the tip of the jewelry in the lubricant and if you are using a taper pin do the same. If you are stretching the piercing or putting jewelry in a piercing that has been empty for some time, doing a hot compress or hot soak with warm water and sea salt(1/8 -14 teaspoon of sea salt per cup of warm distilled water) will loosen and soften up the tissue and make the tissue more pliable to stretching. Additionally, I would suggest to having a piece of gauze or a paper towel with some alcohol on it to clean off the lubricant if it gets on your fingers or there is too much on the jewelry to grip it. If you are removing jewelry it is always best to apply some lubricant to the jewelry to reduce the friction and make it easier to remove the jewelry from the piercing. Remove the jewelry and place it in a plastic baggy or clean airtight container. insert the jewelry into the piercing using the proper method for the jewelry and piercing. Clean the area with warm water and soap to remove any lubricant. In conclusion, whenever in doubt, have your piercer change the jewelry. They have a great deal more experience and all the tools on hand needed to address whatever issue may come up. I never charge to change jewelry unless the piercing needs to be stretched and even then not more than $5. For about the first year when the jewelry can be the most difficult to change it is always best to have your piercer do it. Too often people throw unworn jewelry into a plastic container, jewelry box or baggy with all their other jewelry. This creates a number of issues including contaminating other jewelry and damaging the surface and finish of the jewelry. This is why all jewelry needs to be isolated. For example, let's say you stretch your prince albret piercing from 10g to 8g. Now, do you want that jewelry in contact with your spare 16g labret stud that you use in your labret piercing? No, of course not. 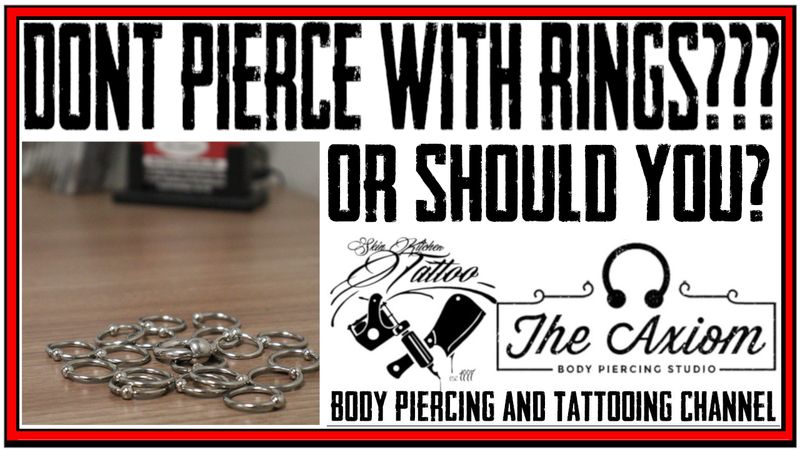 Not only do you not want the labret stud to scratch up the 10g ring but you don't want something you plan on putting in your mouth to come in contact with the ring that has dried urine on it. Yes, of course, you clean your jewelry thoroughly between wearing them but is it really worth the risk? I suggest storing jewelry in individual thick sealable plastic bags. Not only will this isolate the piece of jewelry but since it is airtight will limit exposure to air born pathogens, dust and debris. In a pinch, you can use a plain old sandwich bag. Also since most jewelry has balls or ends that are separate, it helps to keep the pieces together. It is advisable to then store the bags in a rigid container like a jewelry box, tackle box or plastic container to protect the bags from being damaged. I would also suggest not reusing bags.